Everyone Plays The Money Game. Teach Your Students How To Win. 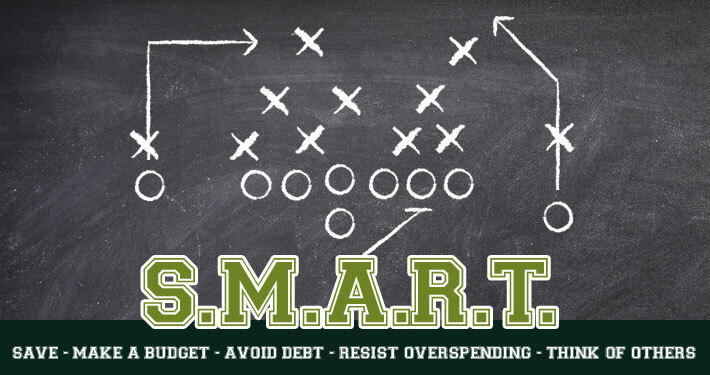 The Financial Literacy Coach has a proven plan to elevate your student development program. Whether your students enter the corporate or professional sports world, our relevant and interactive presentation will provide the best game plan for financial success!